This mom is roaming campus looking for a date. For her son. Police at Towson University have issued an advisory about a matchmaking mother on the loose. 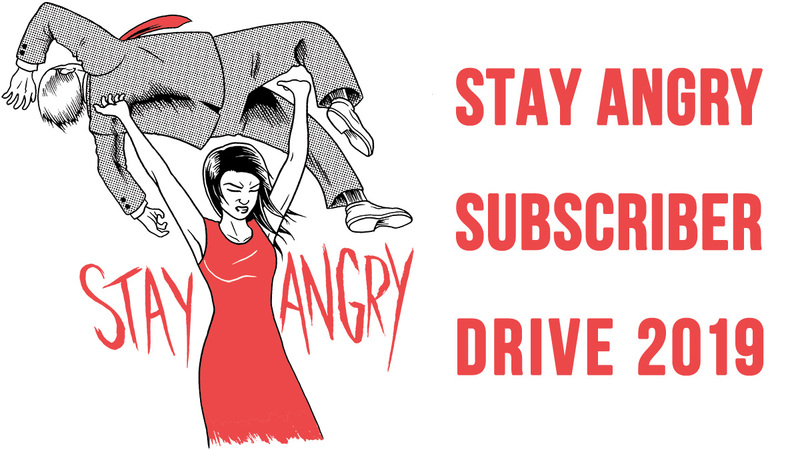 Just in time for Valentine's Day! 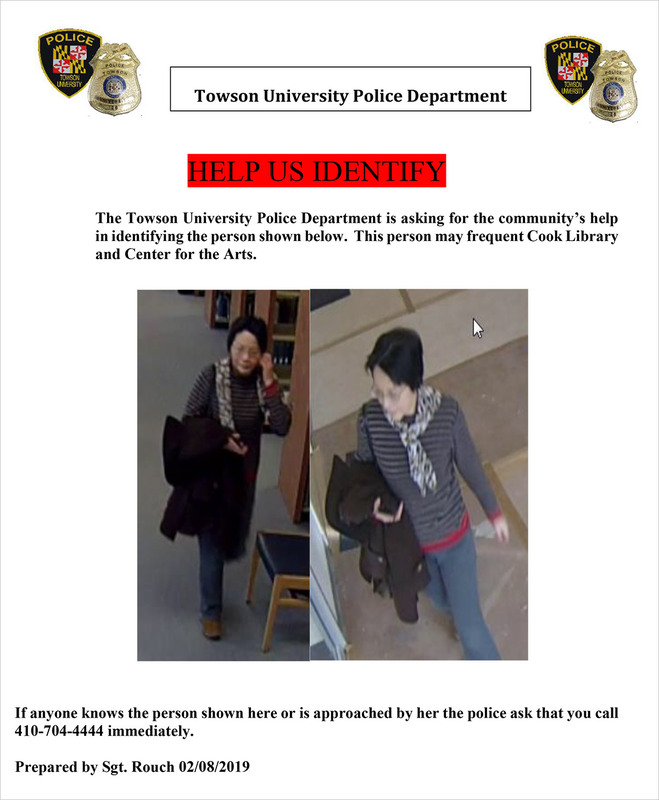 Police at Towson University are on the lookout for a woman who has been apparently going around campus trying to find a date for her son. Heyyy ladies. Students complained to officers that a woman in her 50s approached them in two campus buildings, showing them a picture on her cell phone and asking if they were interested in dating her son. 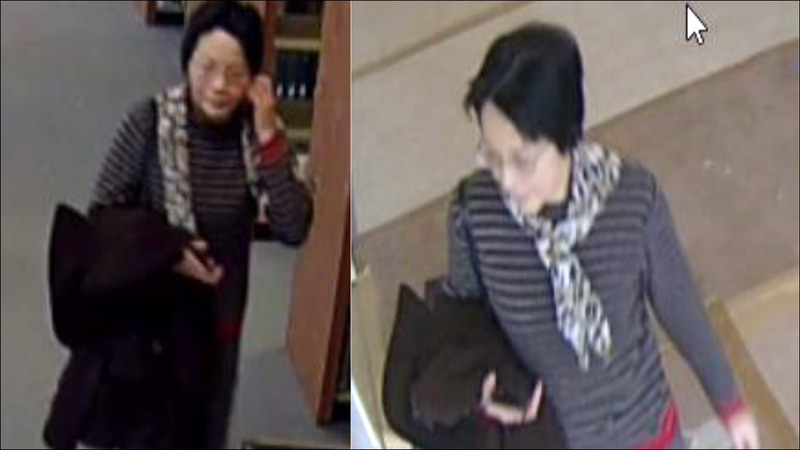 It happened enough times for university police to issue a campus-wide "incident advisory," including surveillance video images, asking for help identifying the woman. Officials say she isn't wanted for criminal investigation -- they just want her to stop with the unorthodox matchmaking efforts. Anyone with information about the woman or the incidents is advised to contact university police. The woman's son, presumably a Towson student, is advised to die of embarrassment.